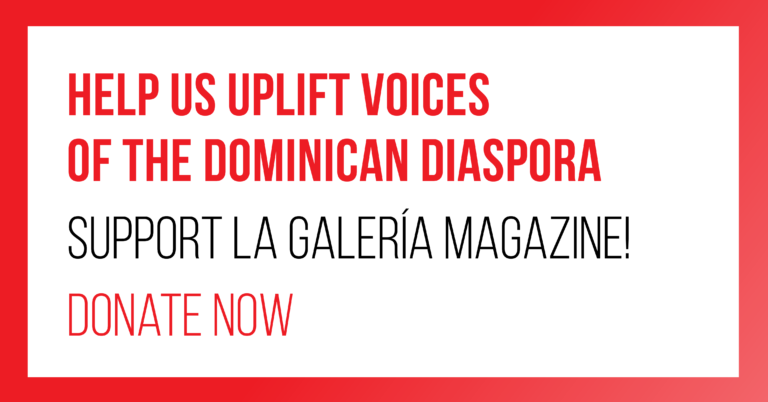 La Galería Magazine is a labor of love. We are independent and not affiliated with any other larger organizations. Please consider making a donation to keep this project going. Your donations will help us continue building this space both online and in public community spaces.